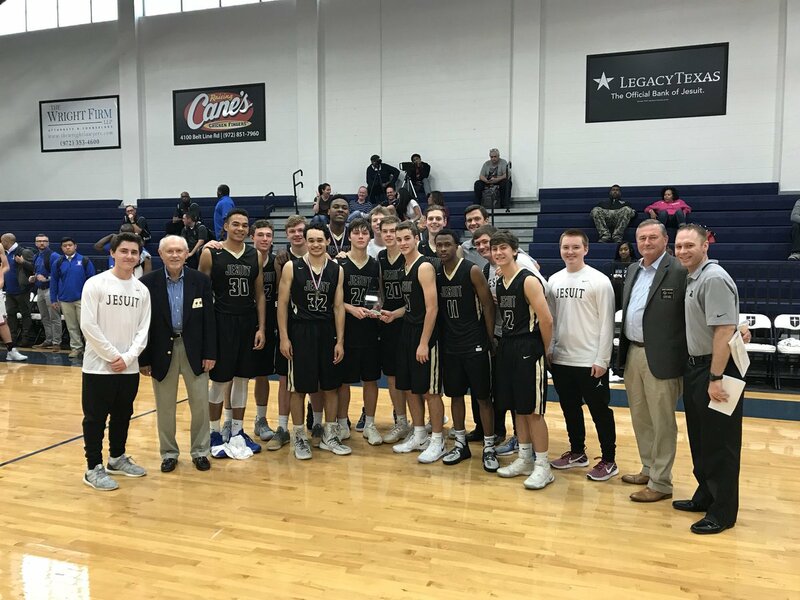 The Dallas Diocese Chapter of the Knights of Columbus is proud to present the 56th Annual Knights of Columbus Bob Stras Dallas Classic High School Basketball Tournament. As usual, 8 Boys Teams will compete at Jesuit Dallas and 8 Girls Teams will compete at Bishop Lynch High School over a 3-day period starting on Thursday November 29th. In addition to the two host schools, both brackets are packed with great local talent as well as teams from as far away as San Francisco, Kansas City and Amarillo. New additions to the boys’ field this year include Nolan Catholic High School and Dallas Lincoln and on the girls’ side St. Teresa’s (MO. ), Parish Episcopal and Prince of Peace join the bracket. Attached is the complete list of teams and game times for the entire Tournament. The Dallas Diocese Chapter, which represents over 12,000 Knights throughout the Diocese, would like to thank all of the Councils, Assemblies, Individual Knights, Affiliated Organizations and Corporate Sponsors who have supported the 56th edition of the Dallas Classic and are key ingredients in making the event one of the quintessential high school basketball tournaments in the Dallas Metroplex! Please come and join us at either Dallas Jesuit or Bishop Lynch High School for some great high school basketball!